We are a Guitar Boutique where musicians come to hang out whilst shopping from our stock of wicked high-end acoustic and electric guitars. 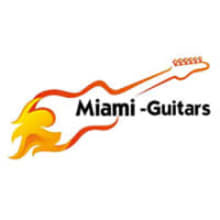 Miami Guitars is run by a guitar enthusiast and a professional guitar player, their main interest consists in bringing back to the community the good old fashion way of buying instruments from a place that feels more like a musician’s home and not a corporation eager just to sell you stuff. Our intention is not to compete with the major chains. Instead, we want to create alliances with all our local musicians and promote the guitar as an activity that is both artistic and spiritual, a place where local bands can promote their shows, make connections, try and purchase amazing instruments and just be themselves. We offer you a wide variety of instruments from the greatest guitars makers of our time. 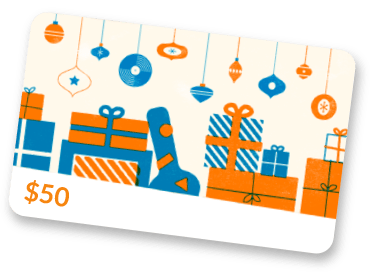 We want you to get the guitar of your dreams from us and we know that you’ve worked hard to get it, here you are treated with respect and consideration from fellow musicians who share your same dreams, talk your talk and walk your walk.